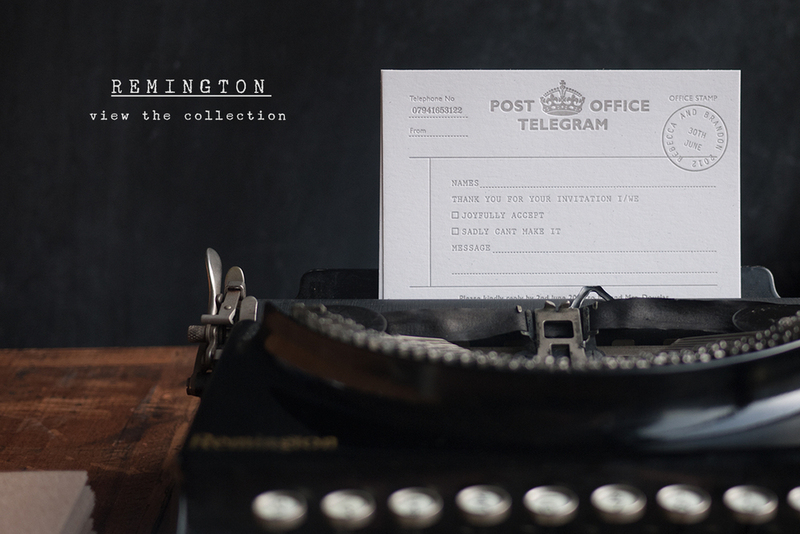 We print the old fashioned way, using a hand fed antique cast iron printing press on luxury thick paper. which we couple with beautifully crafted designs. Can't find what you are looking for? Our bespoke design service is here to help create something tailored to your requirements. We love a good celebration! 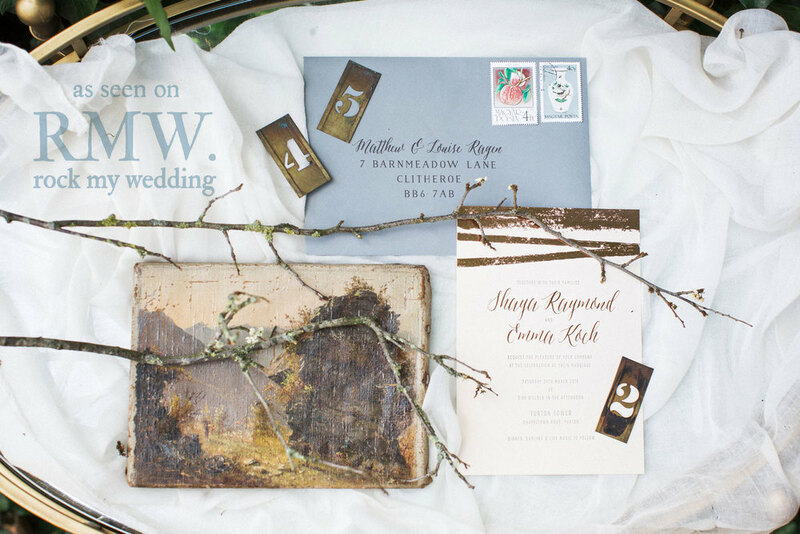 Any of the wedding collection can be customised for any social occasion like a birthday or anniversary party, birth announcement or christening. 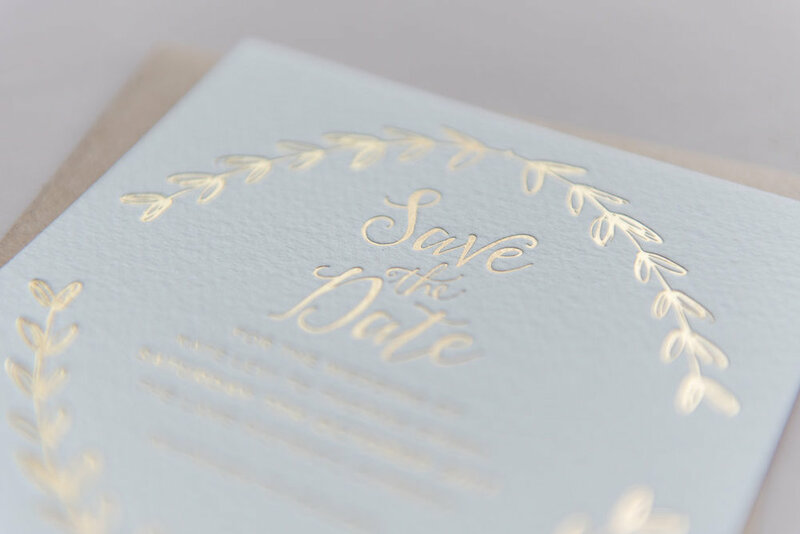 Luxury letterpress wedding stationery available in a in a wide range of designs and finishes to match your big day. Off the shelf designs including vintage, classic, boho, modern and destination. A curated selection of natural elements. If you like modern calligraphy and hand drawn illustrations then this ones for you!.